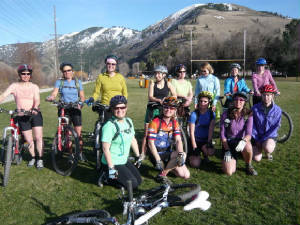 The Dirt Girls are a group of women in the Missoula, MT area that get together each Tuesday evening to mountain bike & hike. 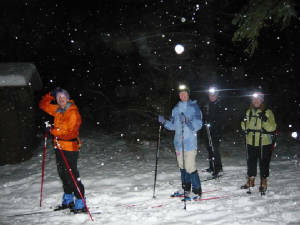 We formed in 2001 as a way to enjoy the outdoors with other women. 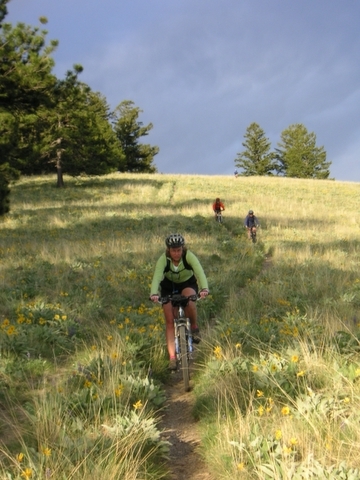 We begin biking after the time change in the spring and start hiking when daylight savings ends in the fall. This year we have added a summer hiking option too! 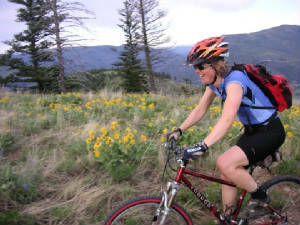 The women's mountain bike rides are geared for beginner/intermediate riders. We try and gear the ride to the slowest rider and wait at turns and key points. The goal is to make sure everyone has a good time while building riding skills. 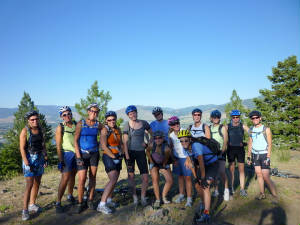 Check out this slide show from our rides in June! Any woman can join. There is no cost. We don't have meetings- we just hike, bike or ski. 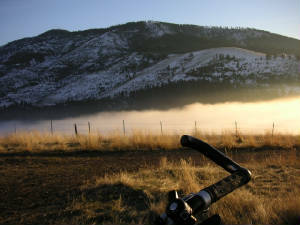 The mountain bike rides are geared to the intermediate level. Feel free to join us. Our goal is to make sure everyone has a good time. Weekly emails go out telling you when and where we are meeting each Tuesday. To begin receiving the weekly emails about hikes or bike rides visit our sign-up page.